With more and more family members taking on the role of caregiver for an older adult, the need for information surrounding the topics of aging and caregiving is dramatically increasing. 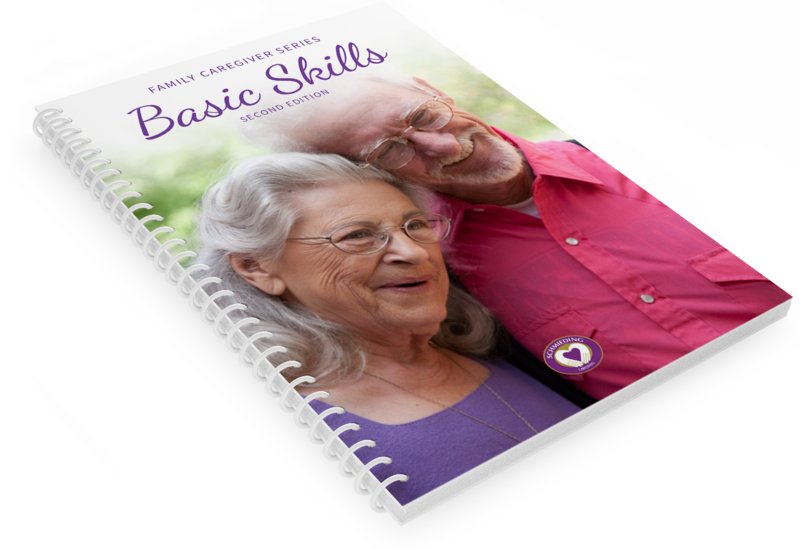 Family Caregiver Series: Basic Skills is a course consisting of four workshops that cover topics relevant to caring for a loved one who requires basic assistance in the home. Designed with the family/ volunteer caregiver in mind, the workshops provide information that promotes the health of not only the care recipient, but also the caregiver.